Apr 16 update: The driveway drainage upgrade on the campus parking lot will begin as scheduled and continue throughout the intersession period, up to and including May 5. Please note: the 49th Ave entrance will be for contractors only during the intersession period. Employees: please use the Ontario St. access during intersession. Mar 27 update: Starting during April intersession, the south driveway drainage on our parking lot will be repaired and then repaved. The scope of work is outlined in orange below. Access to campus off of 49th Avenue will be for contractors only throughout the intersession period. Access to the parkade will be available at all times during construction during regular operating hours, however, minimizing the need for the parkade is encouraged. If you don’t need to bring your car to campus during intersession, walking, biking and transit is encouraged. The employee preferred lot and parking in the south east corner lot will be available to all on campus. 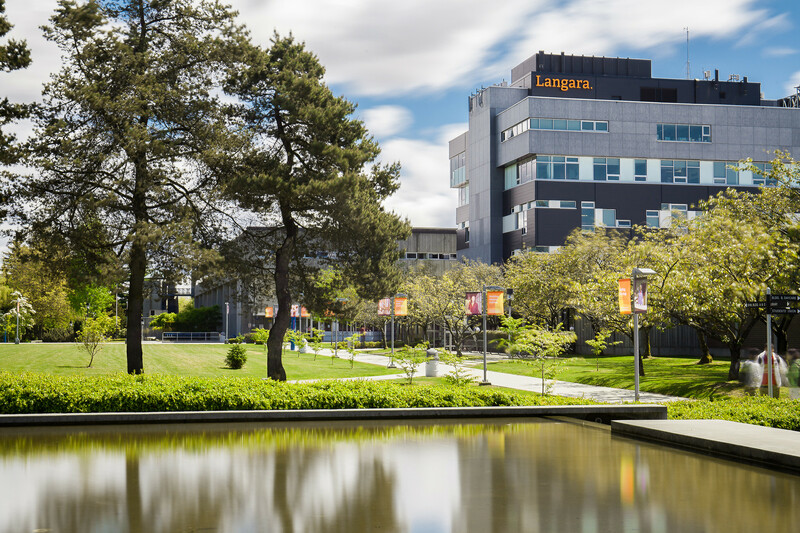 If you have any questions or concerns, please do not hesitate to contact Facilities at facilities@langara.ca.